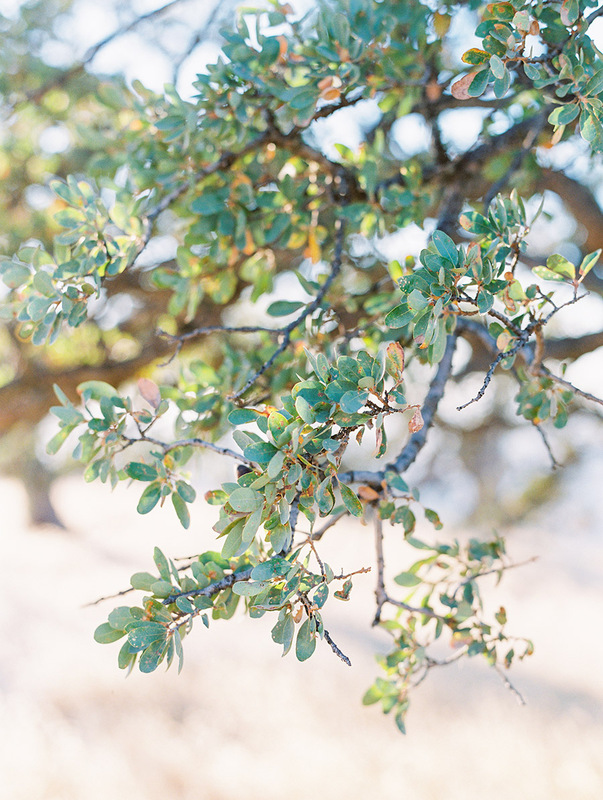 Grace and David love the great outdoors and so we headed to a secret spot in Santa Ynez overlooking the glorious Figueroa mountains. An adventurous and spunky couple, this session highlighted not only their love but a Vespa ride around the curvy roads of Santa Ynez. With a modern provincial yet classical style, Grace and David savored all the beauty of the hills and of one another.